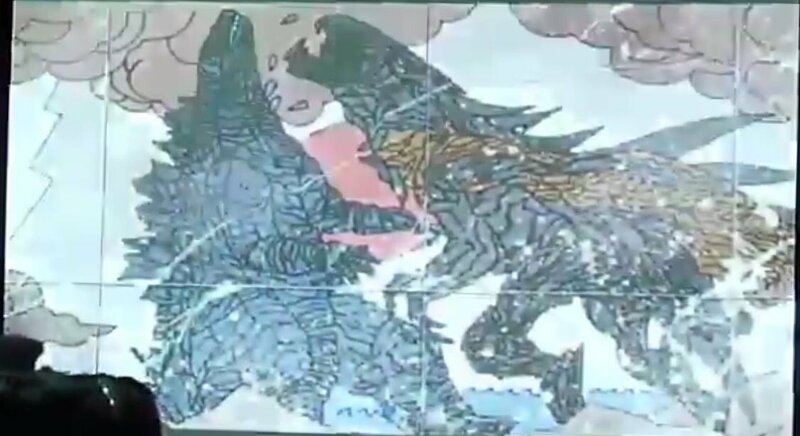 It does look like a Rodan wing. Maybe we will get a sequel with Moansta Island and some answers. Like most people who enjoyed Godzilla, I found myself wishing that we could have had much more of Bryan Cranston’s Joe Brody. The 15-year gap between Brody losing his wife at the Janjira Nuclear Plant and his detainment in the quarantine zone is literally just there, waiting to be filled in with stories of thwarted investigations, paranoia and the tragedy of a man trying (and failing) to find meaning in disaster. Admittedly, no matter how good the comic book version of that story could be, chances are the audience would still find themselves missing Cranston’s performance, but that's no excuse for leaving the story untold. It's not unfamiliar ground, either; Godzilla screenwriter Max Borenstein already co-wrote a prequel comic featuring Ken Wantanabe's character Dr. Serizawa. Who should draw it? It sounds like an uncertain compliment, admittedly, but few artists can make misery as beautiful as Batman and X-Men veteran Frazer Irving, whose work is currently on display in Annihilator with Grant Morrison. MTV: What about the other way… Is doing a “Godzilla” movie, or something with “Skull Island” of interest to you? Morrison: I have a great idea for “Godzilla!” I have the best “Godzilla” idea, but no one has ever asked me it. MTV: Hey, I’ll ask you right now. Morrison: No, I’m not telling you my “Godzilla” idea! I want to use it. I’d love to tell you, honestly, but… No. 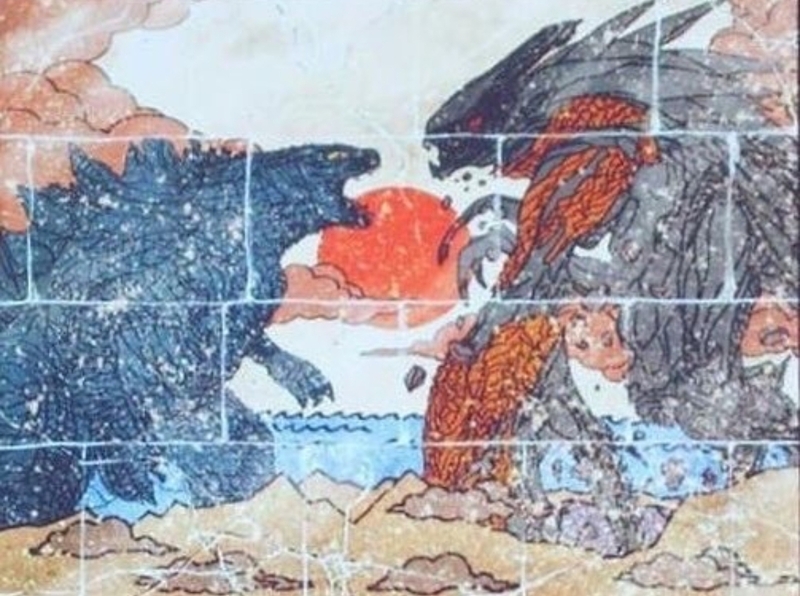 [Laughs] One day, maybe, you’ll see my “Godzilla” idea. Well I finally got around to this. I had no idea there was a cheaper paperback so that was good. If you read the Pacific Rim prequel comic, you know what to expect. A rushed story and constantly shifting art. Like Tales from Year Zero, Awakening really would have benefited from an IDW-style 5 issue miniseries. Things go by way too quickly. There's no time to cherish anything and the hardcover going for $20+ is ridiculous. I'm glad I paid less than half that. Another nitpick I have is I don't know why Legendary feels the need to have a handful of artists handle these short movie comics. 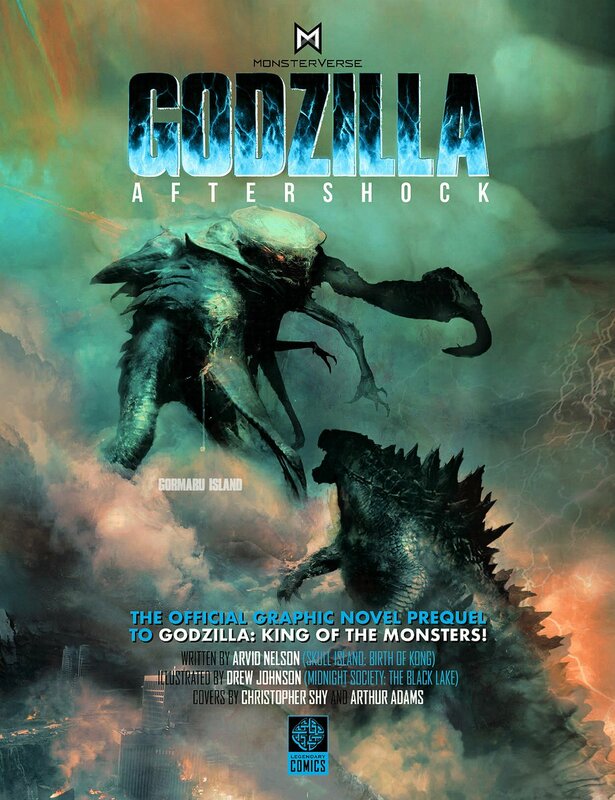 It'd make sense for an anthology (like Godzilla Legends) but for something like this it's so unnecessary. The art is stylized (which isn't a bad thing on its own) but it becomes chaotic and uneven when you go back and forth between artists. It makes the final result messy. 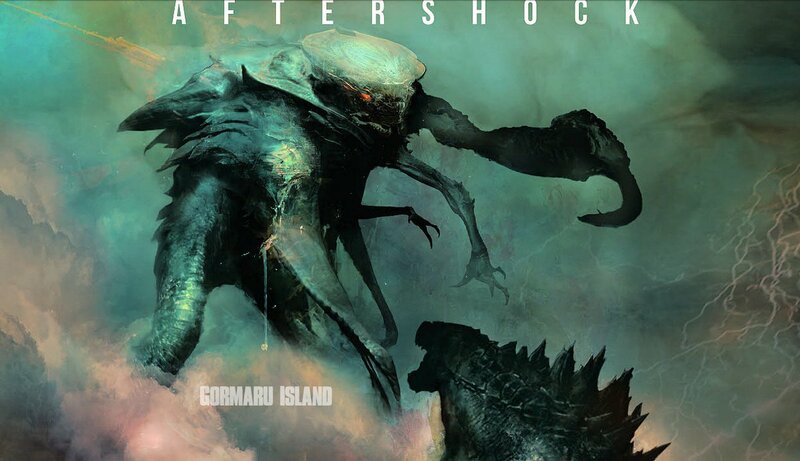 New image of the Titan from Godzilla: Aftershock!